The Rev. 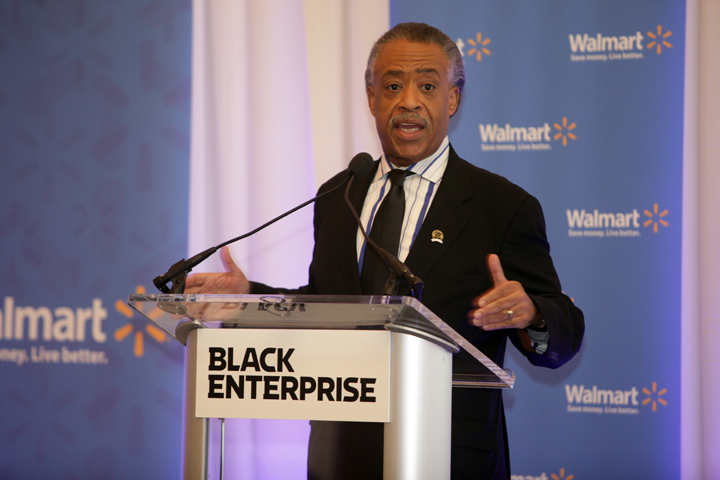 Al Sharpton, keynote speaker at Black Enterprise’s 20/20 Vision Forum: Job Creation and Career Opportunities in the Next Economy on June 29, urged the more than 150 attendees to develop and act on clear visions and channel the perseverance of leading predecessors to achieve success. 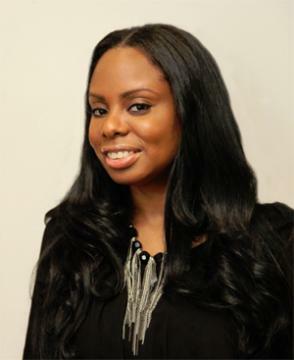 During the event, sponsored by Walmart, he and other expert panelists gave insight and strategies to combat national unemployment, a rate that is now at more than 16% for African Americans.